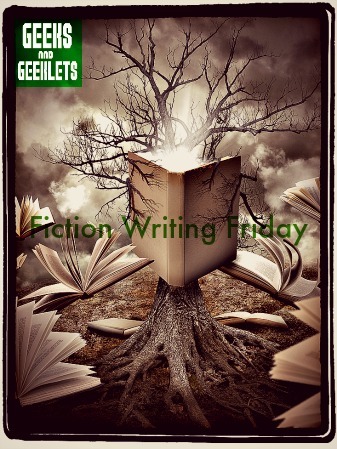 July’s Book Photo Challenge is Coming! Tomorrow is the first day in July! 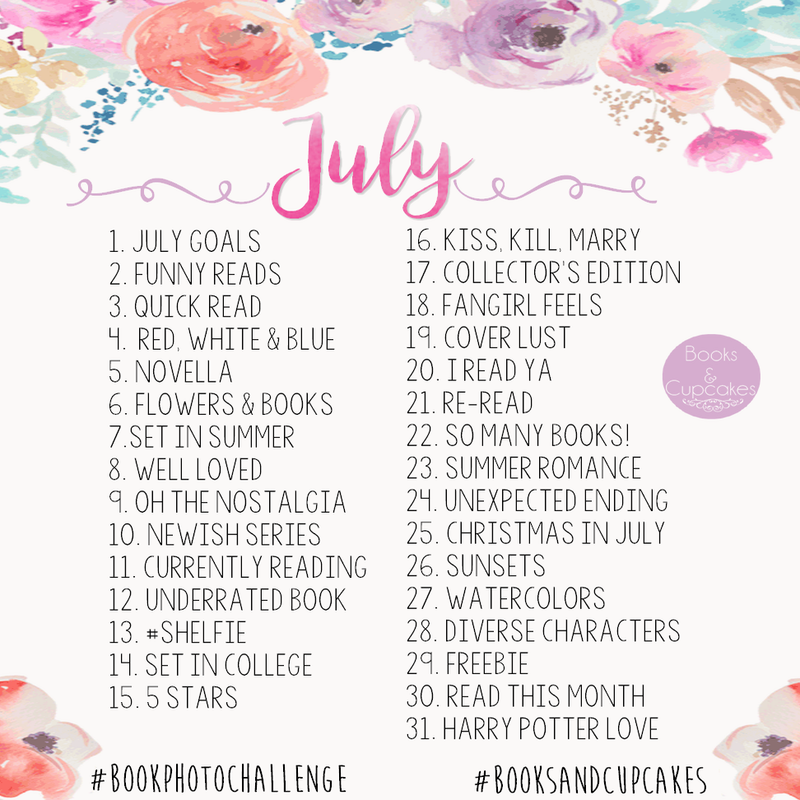 This month we have decided to participate in Books and Cupcakes July Book Photo Challenge ! Here is a list of the challenge and what pictures you will be seeing! Join us in this awesome July adventure!